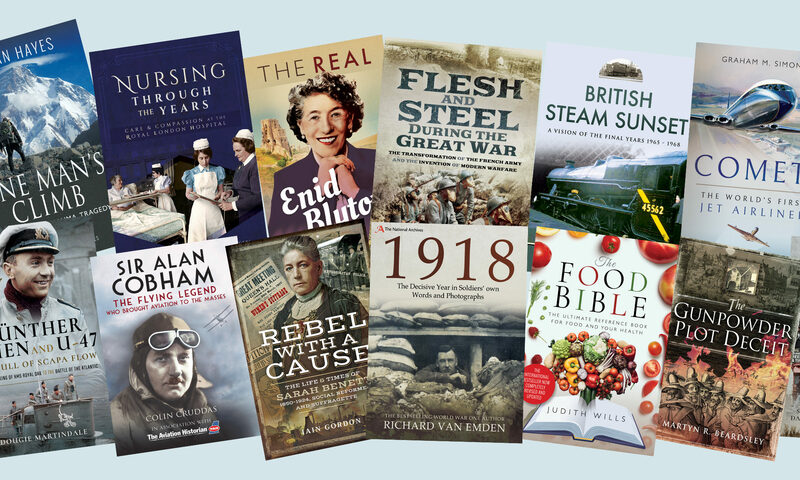 Here’s the first part of James Goulty’s latest guest post! Keep a look out for part two which will be landing on the blog later this week… enjoy! 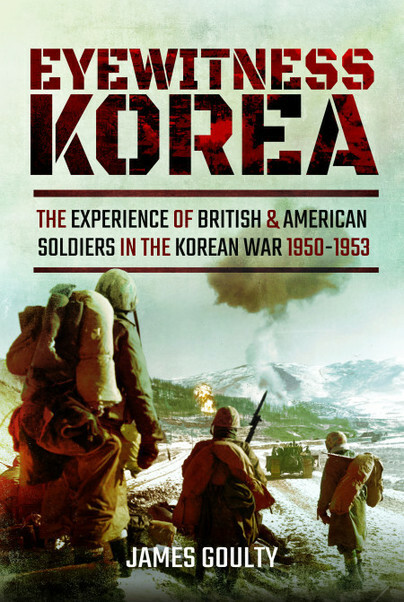 By spring 1952, the ebb and flow of the first year of the Korean War had given way to static warfare, as nether side was prepared to risk seeking all out victory. 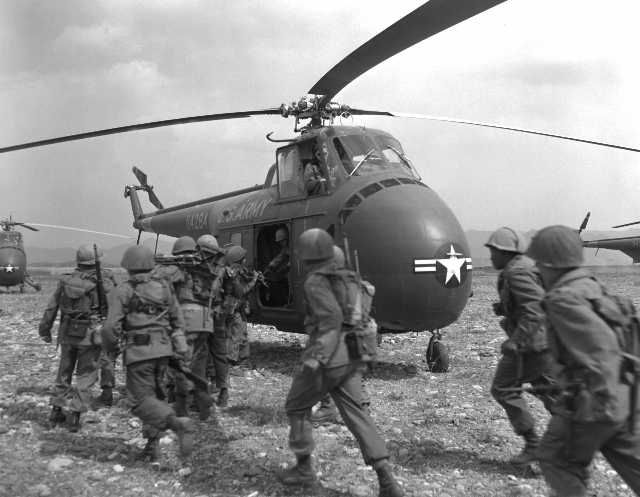 Instead fighting continued while peace talks were held, and the ultimate object became maintaining the status quo, something many combat troops found deeply frustrating given the dangers they faced. The American led United Nations Command (UNC) was tasked with mounting an ‘active defence,’ broadly along the line of the 38th Parallel. This entailed being prepared to resist Communist attacks, and simultaneously maintaining an aggressive stance, despite the nature of the war. Troops lived in bunkers or ‘hootchies,’ normally situated on the reverse slope, and extensive trenches were dug. 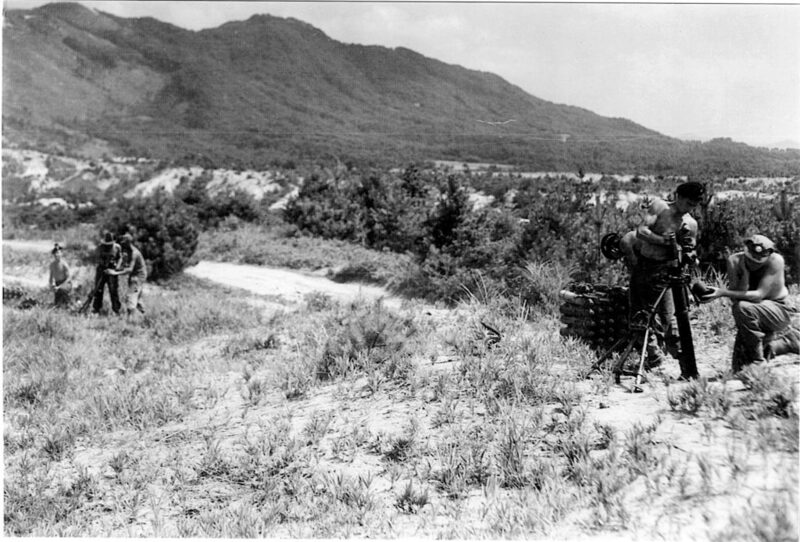 One American Marine found it felt as if the MLR (Main Line of Resistance) formed a ‘continuous avenue from coast to coast, cutting the peninsular of Korea in half.i’ Typically, snipers, tanks, artillery and airpower were deployed to destroy hostile defences, harass the enemy, and break-up his attacks. US Marine Capt. 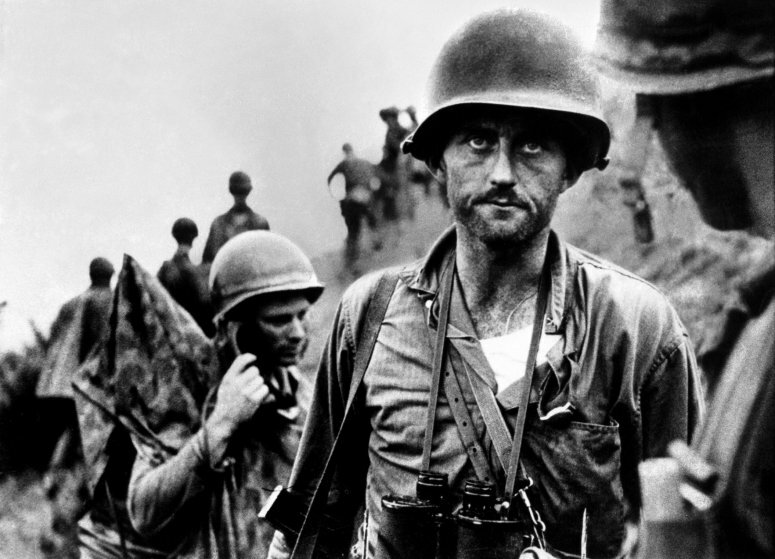 Francis “Ike” Fenton glowering in despair as he is told that his company is almost out of ammunition as they try to hold off a heavy counter-attack by North Korean forces in the Naktong River area. We hope you have enjoyed the first part in James’ latest guest post. Part two will be live soon! ii Jeffrey Grey, The Commonwealth armies and the Korean War (Manchester: MUP, 1988), pp. 143-144. 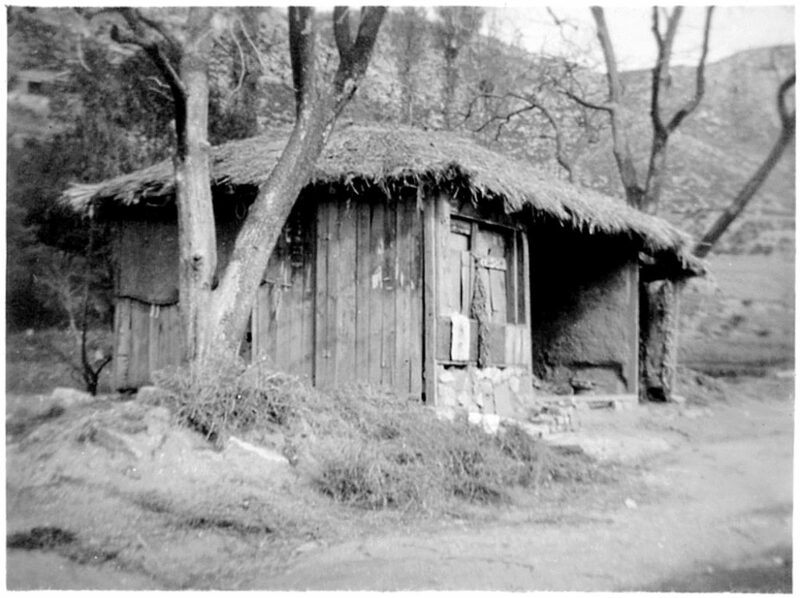 Officer’s End of Tour Report, 1st DLI Korea 1952-1953, Section 8 Patrolling, p. 5. Comwel Div 23 January 1953, paragraph 4, p. 1.
viii Dan Pfeiffer Interview: Grand Valley State University (Veterans History Project). xii 2/Lt. John Stacpole in A. J. Barker, Fortune Favours the Brave (Barnsley: Leo Cooper, 2002), p. 47.
xiii Neville Williams, A Conscript in Korea (Barnsley: Pen and Sword, 2009), p. 109.
xiv Stanley Maud in Walker, A Barren Place, p. 109.
xv Hermes, Truce Tent and Fighting Front, p. 297.
xvi See for example, ‘A Daylight Raid in Korea’ in The Iron Duke Volume 29, No. 88, April 1953, pp. 72-74. Challenge: The 5th Royal Inniskilling Dragoon Guards, 1928-1957 (Colchester, 1978), pp. 105-108.